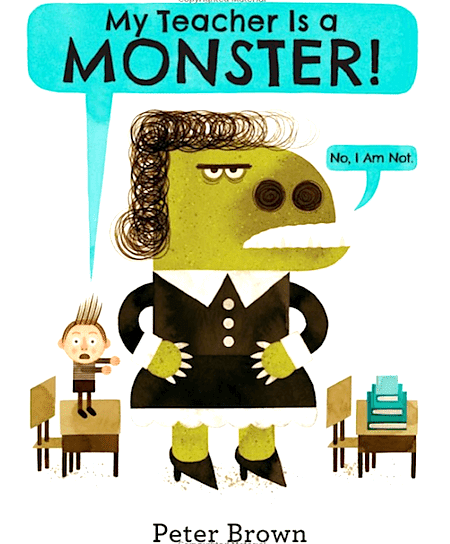 My Teacher is a Monster by Peter Brown is a very entertaining story about Bobby and his teacher Ms. Kirby. Bobby thinks his teacher is a monster and she certainly looks like one but when they have an unexpected afternoon at the park together, Bobby realise his teacher isn’t so monstrous after all. Kids love the illustrations in this story and it is a great story to explore the theme of perceptions, behaviour and finding things in common. It’s a great springboard to focus on counting, body and school vocabulary. Differentiated worksheets and craft activities to complement My Teacher is a Monster by Peter Brown. Perfect revision and practice of colours, numbers, school objects and body vocabulary while developing fine motor skills, literacy skills, social skills and useful language for the classroom. Classroom Vocabulary: Rock Star Kids What's This? 안영찬 허진주 What's your favourite subject?